T.E.N. Opens Nominations for the 2018 Information Security Executive® West Awards | Company Newsroom of T.E.N. ATLANTA, March 13, 2018	(Newswire.com) - T.E.N., information technology and security executive networking and relationship-marketing firm, announced today that nominations would be accepted from March 12, 2018, through June 15, 2018, for the 2018 Information Security Executive® (ISE®) West Awards. Awards include the Information Security Executive® of the Year, which recognizes executives who have made a positive impact on their organizations through risk management, data-asset protection, regulatory compliance, privacy and information security. As well as the ISE® Project of the Year, which recognizes a project completed during the previous 12-18 months that has had a significant impact on an organization’s risk management or information security posture. Eligible nominees must meet all appropriate criteria, including offices in the U.S. West territory, which includes Alaska, Arizona, California, Colorado, Hawaii, Idaho, Montana, Nevada, New Mexico, Oregon, Utah, Washington, and Wyoming. Executives and project teams can be self-nominated in addition to entries by supervisors, employees, peers or technology partners. Anyone interested in nominating for the ISE® West Awards may download the forms here. All nominations are sent to T.E.N.’s distinguished panel of ISE® Judges for review and scoring. 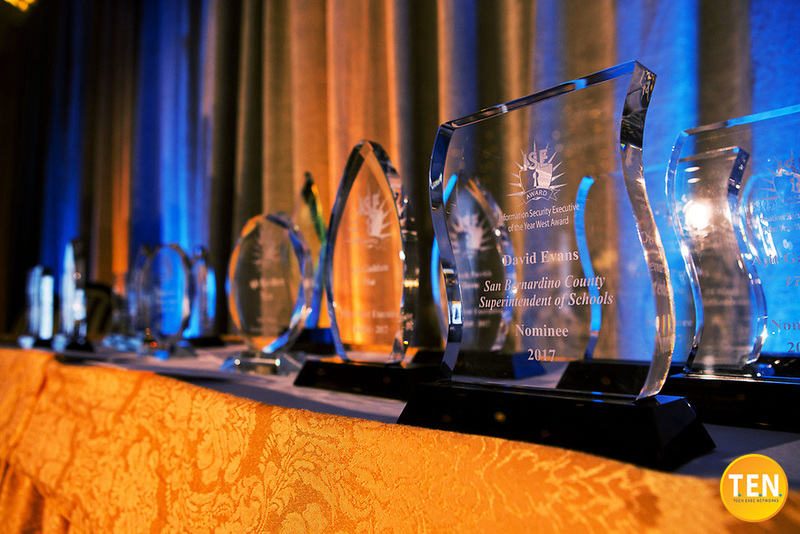 Nominees, finalists, and winners will be recognized at the ISE® West Executive Forum and Awards on August 16, 2018, at the Westin St. Francis in San Francisco, CA. The Executive Forum will include keynote speakers, interactive roundtables moderated by the CISOs and VPs of participating companies, and engaging panel discussions. 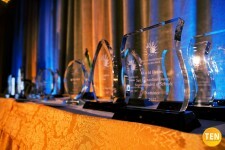 Finalists and winners in both categories are announced at the awards gala that evening and recognized through press coverage and inclusion on the T.E.N. 's website. Organizations taking part in previous programs have included leading companies, such as American Express, Seagate, VISA, Walmart, Western Union, and Zuora.